Some shampoos and conditioners are specifically formulated for straight hair. A woman with straight hair. 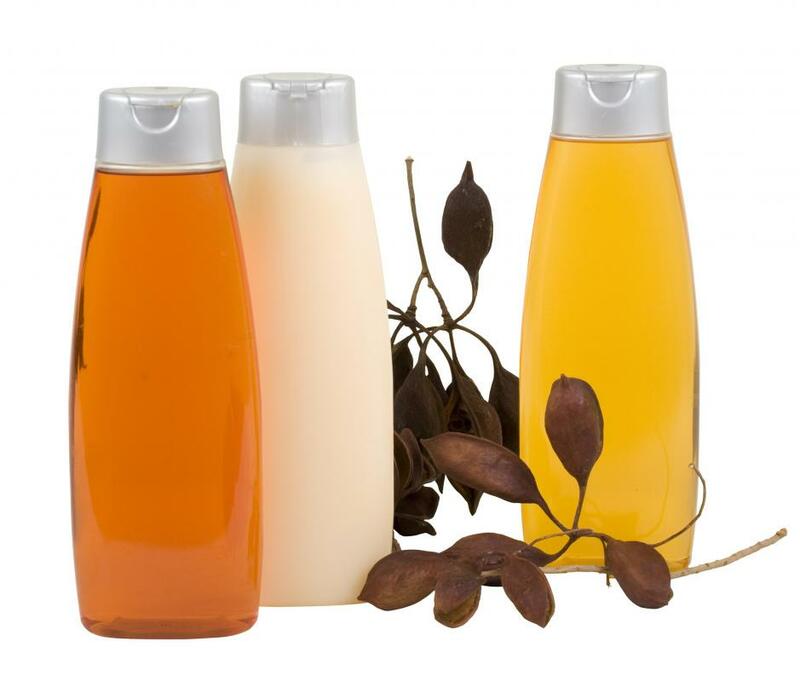 The right shampoo and conditioner will minimize the appearance of split ends. Straight hair is generally easy to take care of compared to other hair types. There are a number of straight hair products available to maintain its health and improve its appearance. Specially formulated shampoos and conditioners are usually lightweight to prevent this type of hair from being weighed down. A thickening lotion may be used to style fine, thin, straight hair, and a volumizing spray or hair mousse can make the hair look fuller and more voluminous. Gloss drops or sprays can also be used to enhance the shine of straight hair. Straight hair products are designed to work with this hair type's smooth texture. Such silky hair tends to be flat and, especially when long, may just hang around the face. Washing and conditioning with products designed specifically for straight hair should be done on a regular basis. A good shampoo and conditioner for this hair type is typically lightweight and will also help keep the hair healthy and shiny. Split ends tend to stand out more in straight hair, but the shampoo and conditioner used can help prevent split ends or keep them from being noticeable between haircuts. Some people have straight hair that is very fine and thin, which may look limp without the use of special straight hair products. For instance, a thickening lotion may be applied to straight hair while it is damp. 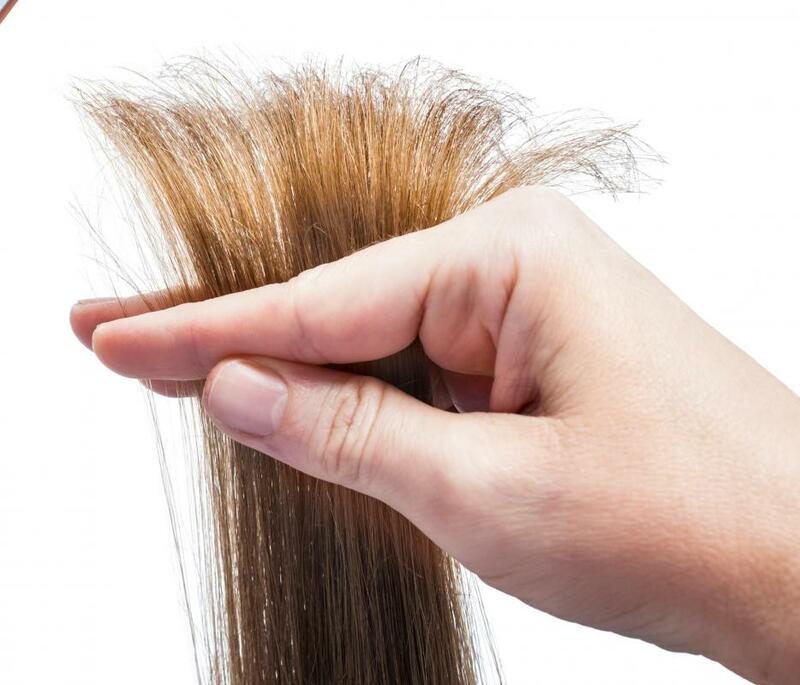 As the hair dries, the product can make the hair look and feel thicker. This product may be used on air-dried hair or blow-dried hair. A lack of volume is a common characteristic of straight hair. Some straight hair products, such as volumizing spray or mousse, can help lift the hair at the roots, giving it a more full appearance. Such products are also usually applied to damp hair. Volumizing spray and mousse can be beneficial on hair that air dries, but for best results, the hair should be blow dried with a large, round brush. Straight hair generally looks its best when it is shiny. A lustrous sheen to is often considered a sign of healthy tresses, but straight hair that is not shiny can be helped with gloss drops or spray. The components in these products bind to the hair, giving it bright luster. These products are usually applied to dried,styled hair. They should be applied sparingly and carefully, as using too much can cause the hair to look and feel greasy instead of shiny. What Are the Best Tips for Texturizing Hair?